View your photos from a whole new perspective. Today's digital cameras provide pictures with a resolution that is far beyond the capabilities of computer monitors. Find out what's really inside your pictures! Test the Panorado viewer 30 days for free! See the whole of it! 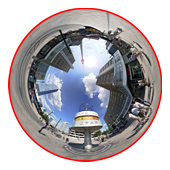 When you look at a panorama, you are right in the center of a virtual location. Today's panoramas can be easily created from camera or smartphone shots. With the Panorado viewer, you'll get them on your computer screen! 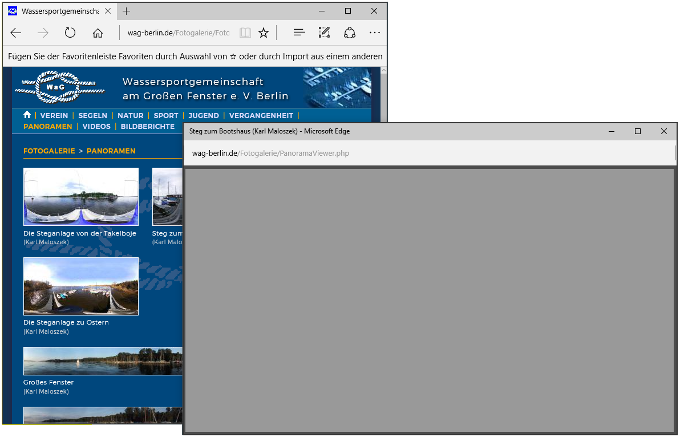 is a comfortable image viewer, browser, and organizer for Windows. Find out more about Panorado 4.0! 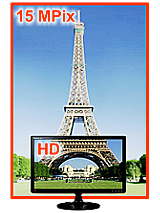 is the state-of-the-art HTML5 image viewer for websites and web applications. Find out more about Panorado JS!